Tobi Oredein is a journalist, entrepreneur and public speaker from London. In 2014, she launched the digital publication Black Ballad, which seeks to tell the human experience through the eyes of black British women. It has since positioned itself as the leading lifestyle website for black British women by covering issues such as disability, politics, beauty, mental health, and more. 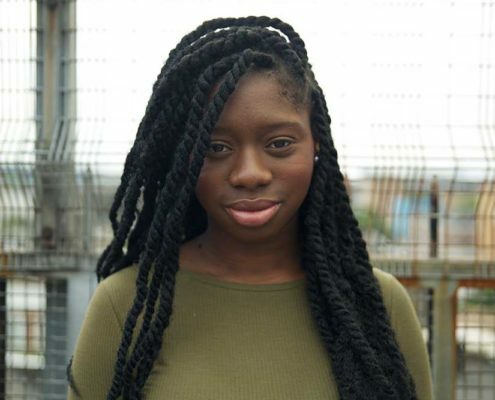 Outside of Black Ballad, Tobi is a prominent voice in mainstream women’s lifestyle media, writing about race, feminism, beauty politics and popular culture, including for Buzzfeed, Elle, The Debrief, The Independent, The Pool, and The Stylist.